With no more sitting days left for the Senate before the election is called, the bill containing the SG amnesty, SG opt-out measure, and amendments to the non-arm’s length provisions has now lapsed. There are no more sitting days left for the Senate before the election, and with Treasury Laws Amendment (2018 Superannuation Measures No. 1) Bill 2018 still stalled in the Senate where it has remained since June last year, the bill has now officially lapsed. 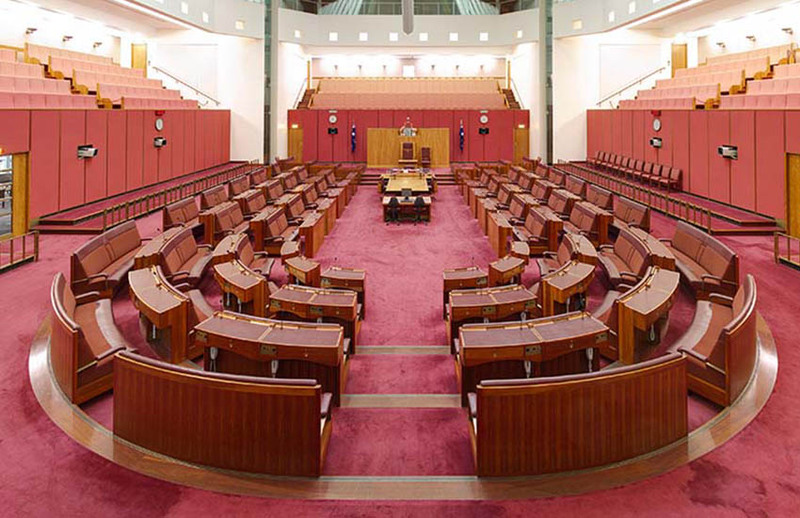 Prime Minister Scott Morrison is required to dissolve Parliament at least 33 days before the election date, and with 18 May marking the last possible date for the election, Parliament will be dissolved before the next sitting date for the Senate in mid-May. Once the election is called, any legislation that has not been passed will lapse, and it will be up to the new government to decide whether they want to reintroduce any bills. The SG amnesty is unlikely to ever proceed if Labor wins the election, with the Labor Party strongly opposed to giving an “amnesty to recalcitrant employers”. The measure was originally intended to provide employers with a 12-month window to rectify past SG non-compliance without penalty. SuperConcepts general manager of technical services and education Peter Burgess said that the bill contains a number of important measures relating to SMSFs including integrity measures designed to ensure the rules work the way there were intended. “I’m sure the SMSF industry would argue we could do without the proposed changes to NALI and LRBAs, which are contained in this bill, so in that regard, I think the industry will not be too upset that this bill is going to lapse,” Mr Burgess said. Given the proposed changes to NALI and LRBAs are integrity measures, Mr Burgess said that the measures may be reintroduced into Parliament again. “Although, given Labor intends to repeal the LRBA provisions, you would think the proposed changes to LRBAs would no longer be necessary if Labor wins the election,” he said.